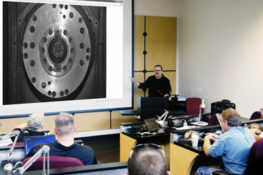 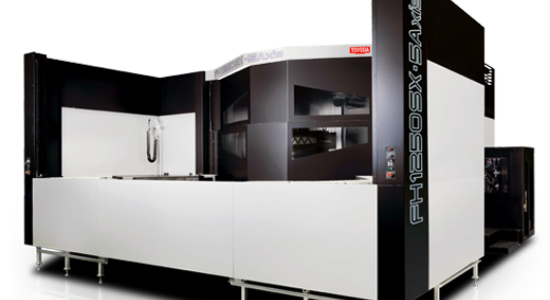 Reduce the high cost and risks from preparing multiple set-ups with 5-axis machining. 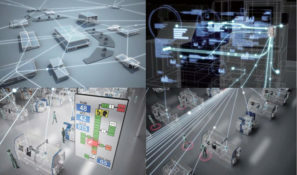 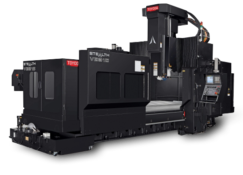 Toyoda offers a wide series of machine with revolutionary 5-axis technology providing you with the capability to machine complex shapes efficiently in a single set-up. 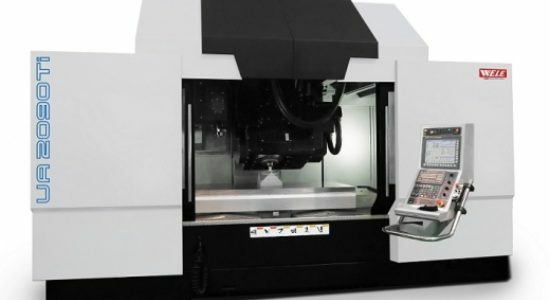 Why choose Toyoda for 5-Axis Machining? 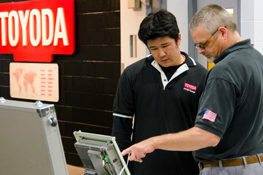 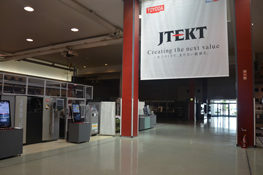 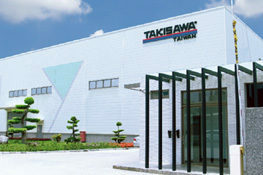 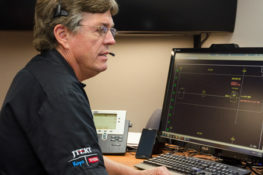 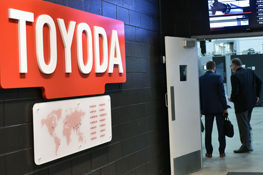 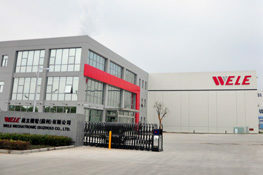 Toyoda continues to improve its products with its customer in mind. 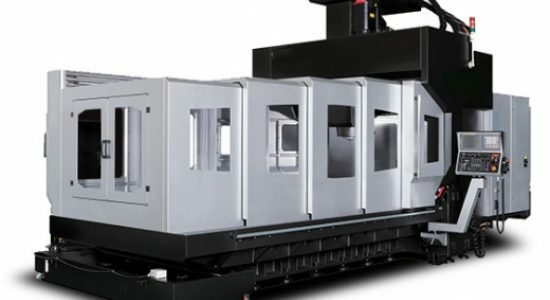 To retain our competitive edge, we provide our customers with support systems which automatically calculate highly efficient 5-axis machining processes where anyone can operate by simply entering the initial parameters. 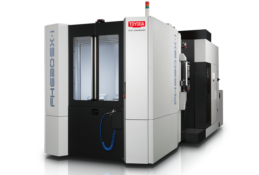 Maximum workpiece swing, maximum workpiece height, and maximum workpiece mass makes Toyoda 5-axis machines the largest in its class. 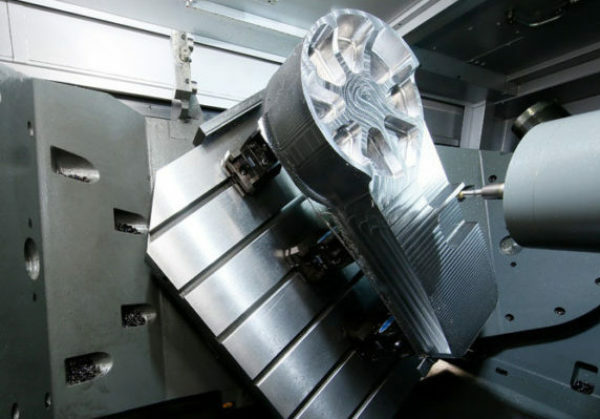 From aluminum to titanium, Toyoda features highly versatile 5-axis special purpose spindles that are not limited to a single material. 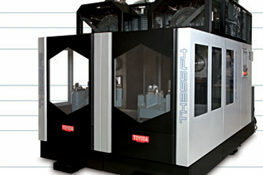 The unmatched solid construction of Toyoda machines provides excellent support and maneuverability of the machine for 5-axis functions. 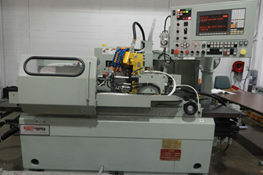 The versatility of these machines has made it a top choice across metal cutting industries. 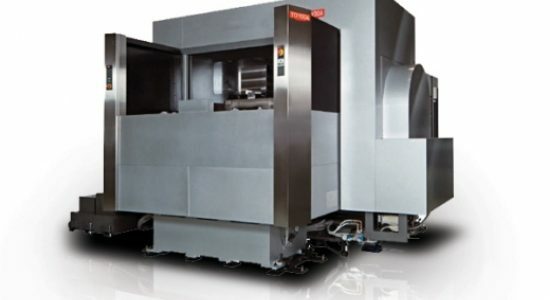 From its speed to its indexing flexibility, these Toyoda models deliver for multi-face and five-axis applications. 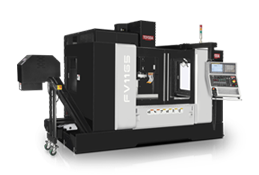 By adopting a tilt/swivel spindle, large workpieces can be easily loaded onto the pallet. 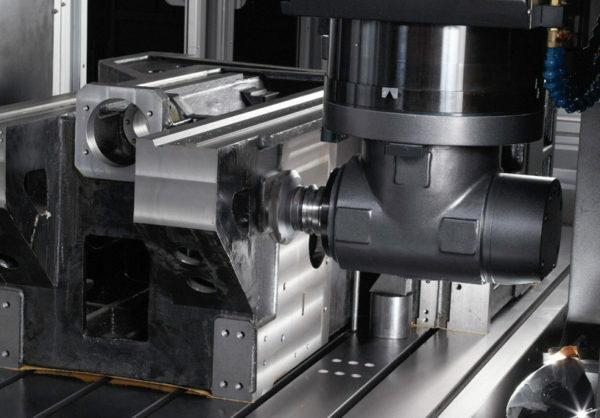 A turning axis on the spindle prevents workpiece weight from swaying, ensuring machining rigidity and accuracy. 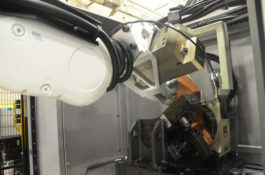 Five-axis machining is achieved with a trunnion table. 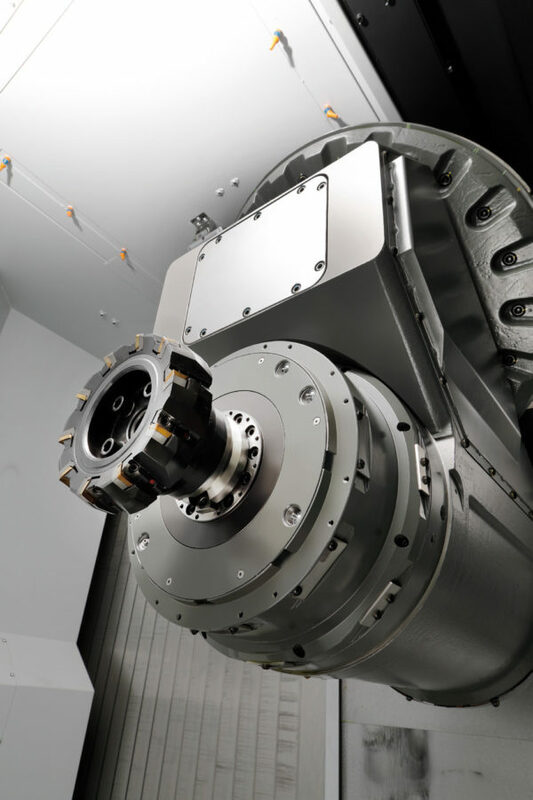 Dual-drive mechanisms support heavy workpieces, while the high-resolution rotary encoders ensure precise positioning during simultaneous five-axis applications. 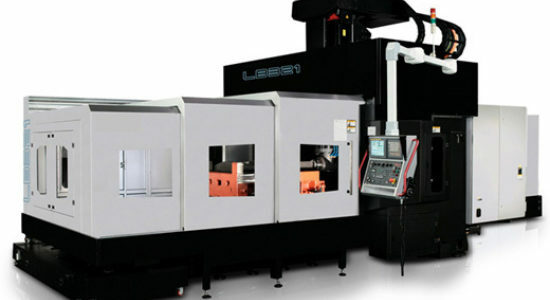 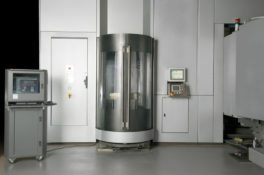 This machine offers a large work envelope and a wide range of tilt angles on the A-axis from — 15° to 100° — to access difficult-to-reach workpiece features. 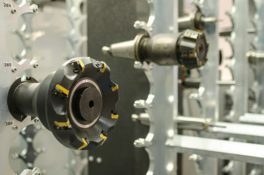 It comes standard with a 6,000 RPM geared head spindle equipped with double row of cylindrical roller bearings that are located near the taper. 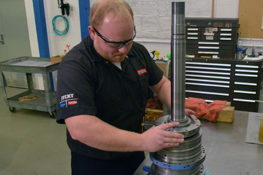 The large radial load capacity of these bearings make it possible to withstand heavy loads and powerful cuts. 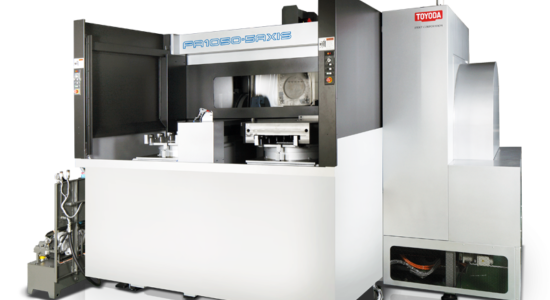 The M-Specification package available on the SB-YM and LB-YM bridge machining centers comes with a fully automatic and programmable head changer with automatic indexing on the C axis. 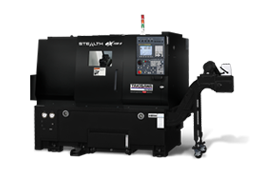 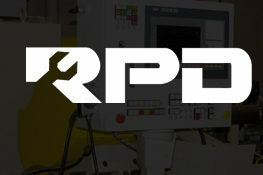 These models can be equipped with a 90°, 30°, extension, or universal head to meet your machining demands. 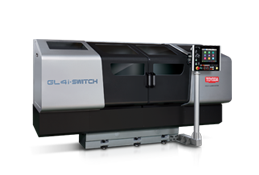 This enables fully automatic, five-face machining on a variety of complex workpieces for bridge mills.